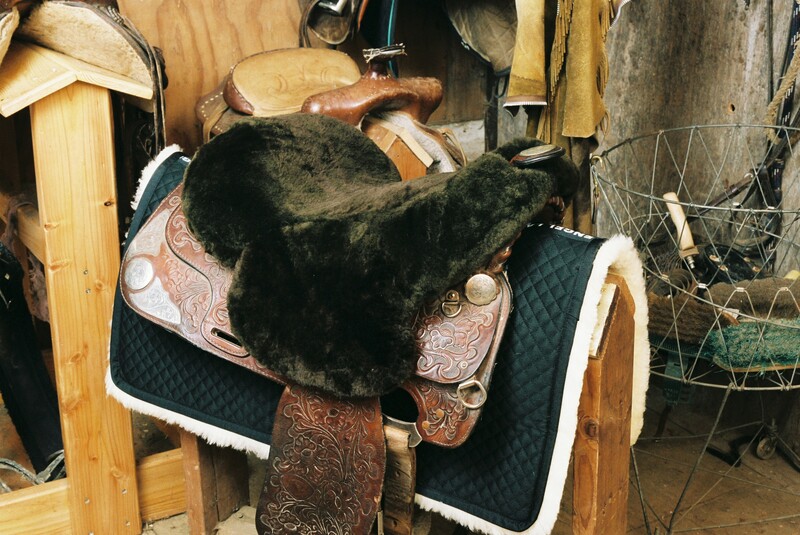 Full Western Seat Cover. 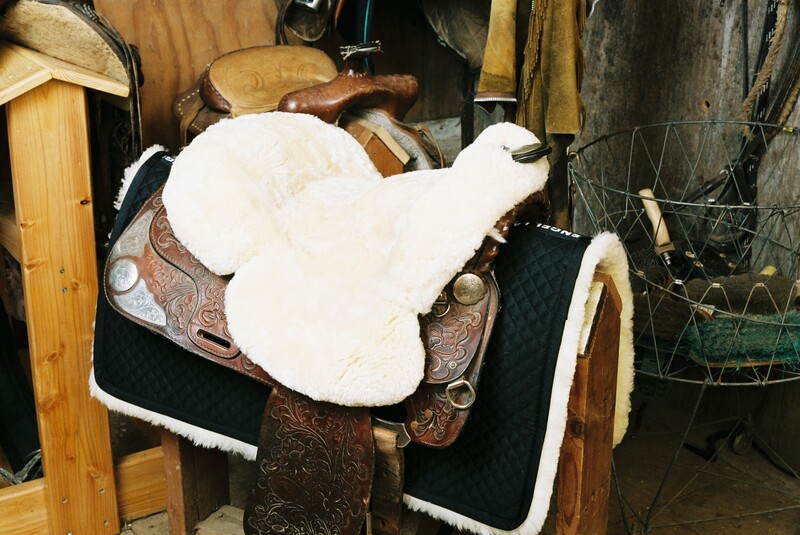 Sheepskin Seatcover are made from a luxurious 1” Australian sheepskin that offers natural comfort for every season. 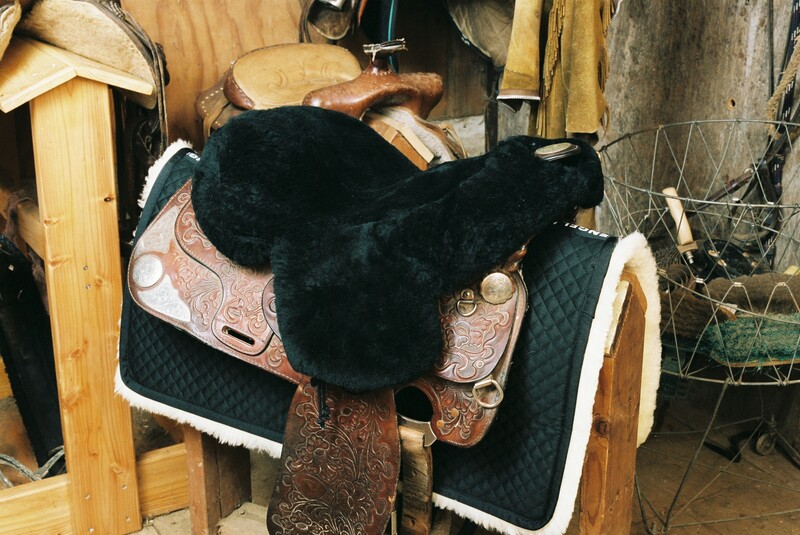 Engel premium Full Western Saddle Seatcovers secures firmly to saddle and offer maximum comfort for casual and competitive riding. 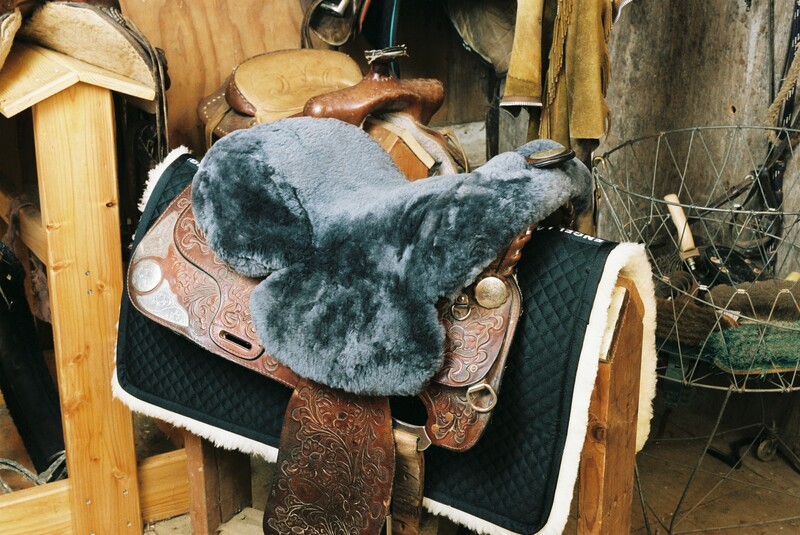 Attaches easily with elastic binding and durable nylon ties.